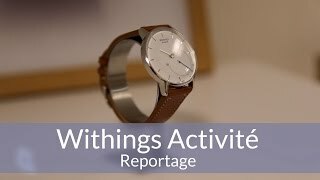 The Withings Activité is a timepiece which blends the style of ancient France with state-of-the-art technology and Swiss craftsmanship. 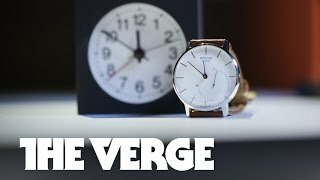 The watch features a traditional dial, yet is loaded up with enough functions and sensors to help turn your life around. 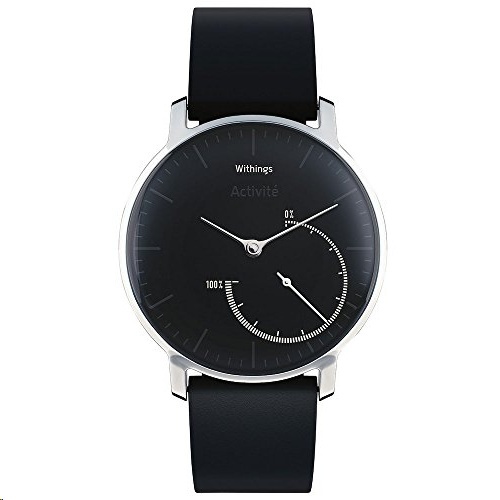 The Activité in black is a stylish accoutrement that looks equally at home at a formal dinner as it does in the gym. 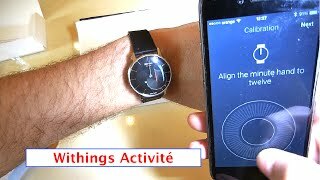 It doesn't matter whether you are walking, jogging, swimming or sleeping, the Activité measures your every movement. 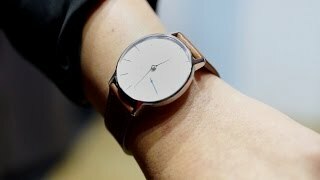 In correlation with the Health Mate app, this smart watch can help you shape your fitness and sleep regimen to enhance your quality of life. It automatically senses when you are sleeping and calculates how long this takes and the various different parts of your slumber pattern. The Activité's soft alarm vibration ensures you wake up to a new day without the shock of more strident alerts. 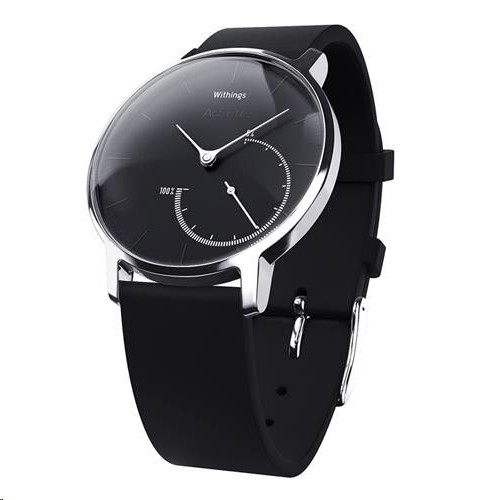 With a waterproof rating of five-ATM, this timepiece can be worn in the shower or while swimming. The CR2025 button battery is good for one year of use before it needs changing.